When it comes to fashion, we can all agree that celebrities are the ultimate fashionistas. All over the world, everyday people look up to these style stars for inspiration. From the biggest names in fashion and entertainment to smaller but equally impactful influencers, these women make it a point to step out in very impressive styles. 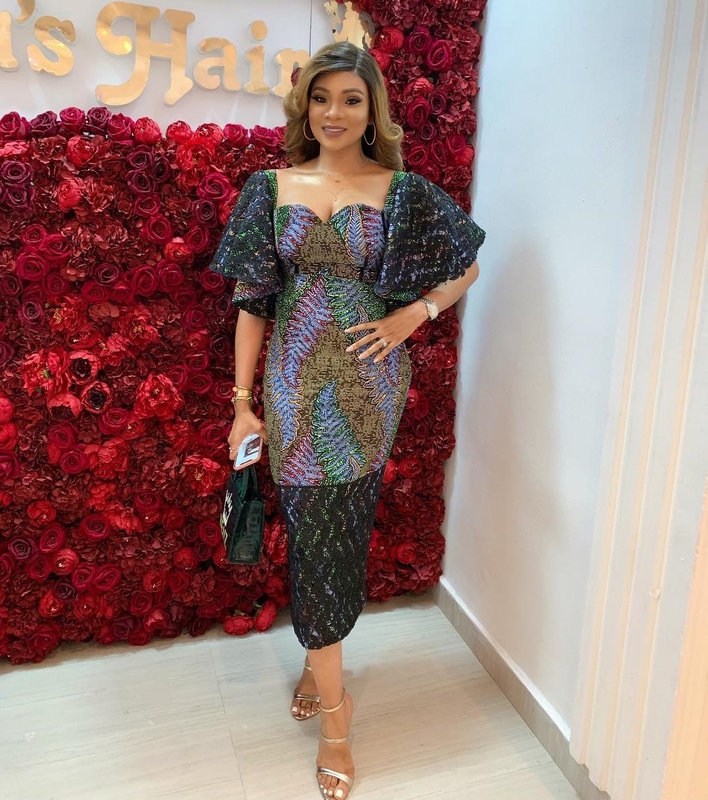 So it only makes sense that we would turn to Nigerian celebrities for renewed inspiration on Ankara styles. 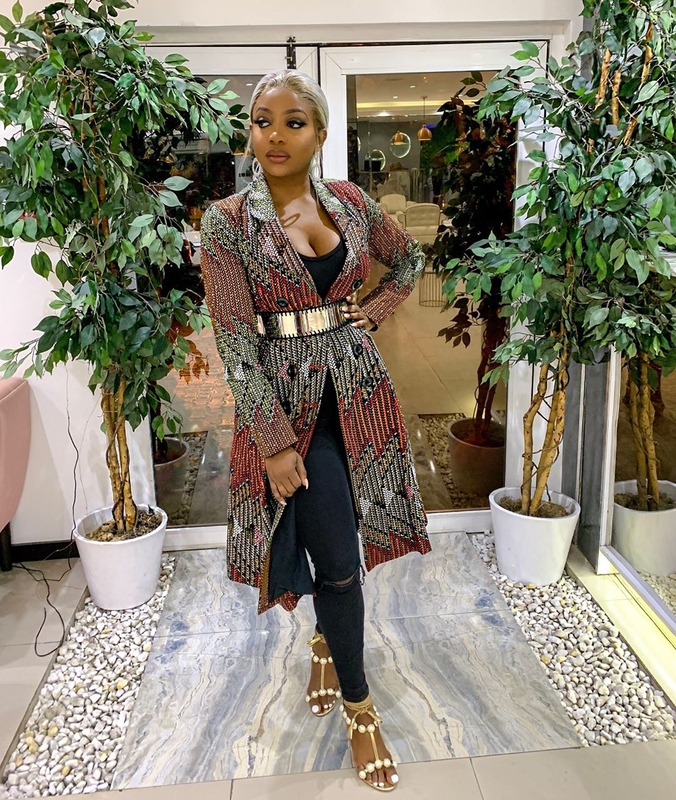 A polished sense of style starts with a wardrobe that is rich and diverse, and we all know that no African woman’s closet is complete without a good number of Ankara pieces. 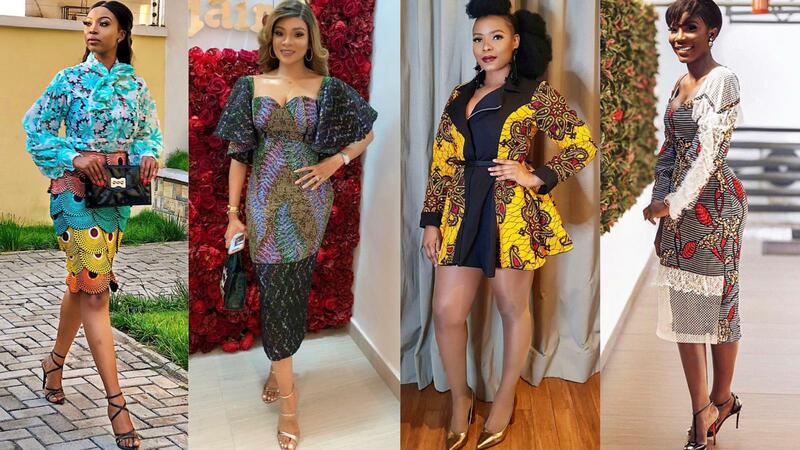 From Yemi Alade to BBNaija’s Cee-C, we’ve curated the most trendy celebrity-approved Ankara styles that will help you fashionably update your closet. Be sure to pay attention to fabric combinations, proportions and accessory selections for a rave-worthy finish.